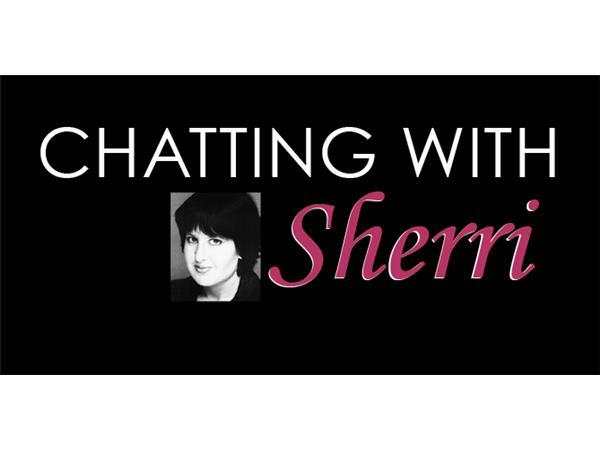 Chatting With Sherri welcomes back; Leslee Scallon! 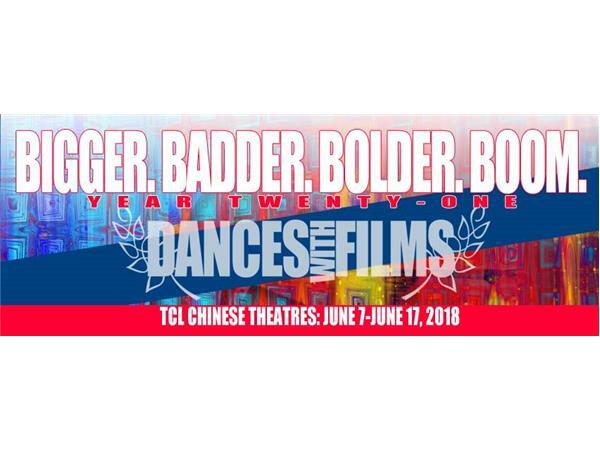 Leslee Scallon’s many successful careers on both the performing and business sides of entertainment have prepared her well for being the guiding light of “Dances with Films” which in the last 20 years has become one of the industry’s most successful independent film festivals. Her careers are as varied as; acting (recipient of Dramalogue’s best actress award), magician’s assistant for one of magic’s most prestigious illusion acts, children’s entertainer, producer and currently, “Dances with Films” which has introduced such spectacular talent as Oscar Nominated John Hawkes & Jesse Eisenberg, Ellen Pompeo (Gray’s Anatomy), Showrunners, Mark V. Olsen & Will Scheffer, among many others, to the industry. 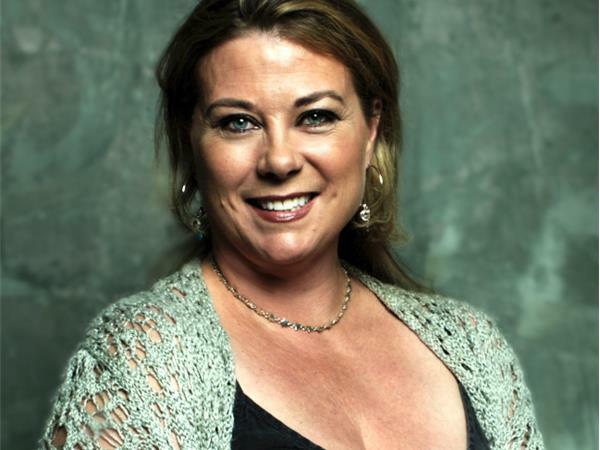 Her panel moderator skills have placed her on the stage with great entertainment minds from Mark Ordesky (Prod. Lord of the Rings) to Syrinthia Studer (EVP, Paramount Pictures.) But perhaps the job she is most proud of is raising her amazing 14 year old daughter, Jocelyn. 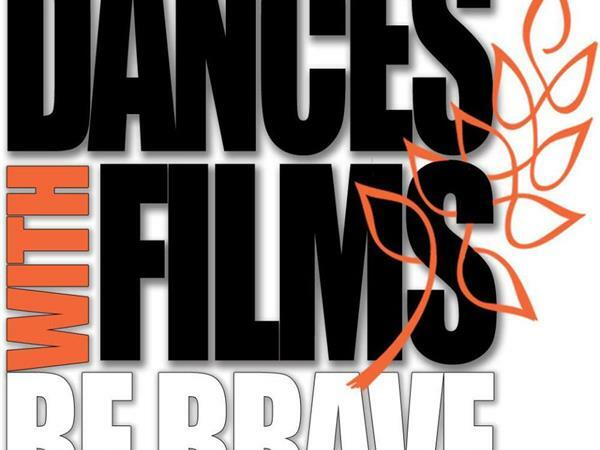 Now in its 21st year, Dances With Films is an original on the festival circuit, touted by the Huffington Post as "the future of Independent Film," "An innovator and leader in positioning raw and new talented directors," - CNN and voted one of Moviemaker Magazine's Top 25 Coolest Film Festivals on the planet (and the only one in Los Angeles to make the list in the only year it was actually voted on by filmmakers across the globe), Dances With Films presents nearly 200 films each year to the LA Filmmaking and Film-going community.